How are schools supporting Muslim students in the ever-growing climate of fear and ugliness directed toward Islam, “Muslim neighborhoods,” and individual Muslims? 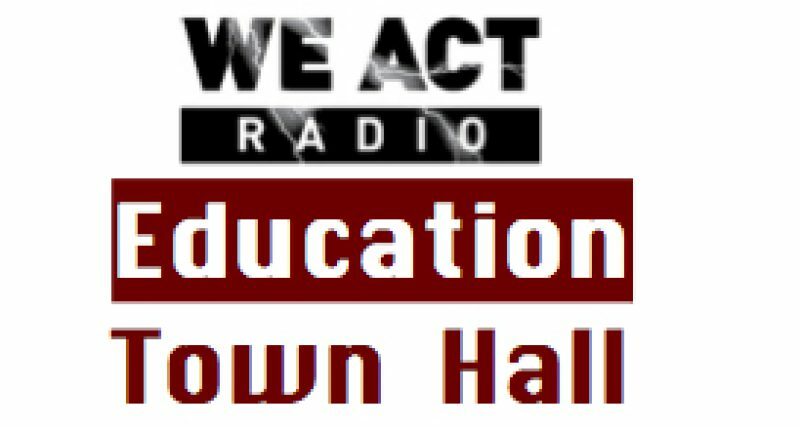 The Education Town Hall wants your stories and suggestions. “If ignored, this kind of conduct can jeopardize students’ ability to learn, undermine their physical and emotional well-being, provoke retaliatory acts, and exacerbate community conflicts,” the letter said. Islam and the history of Muslims in the U.S. Some material is available on-line, and Amir Muhammad, the museum’s director, makes off-site presentations on request. The Islamic Network Group offers on-line information, a speaker program, and a a number of curriculum guides. Other resources are Teaching for Change and Teaching Tolerance. A local incident in which a woman was told to remove her hijab or leave a public library is also a reminder to informal educational spaces to ensure the safety and welcome of all citizens, with particular attention to those at-risk and a special eye on youth. DC’s Public Library has already apologized for yesterday’s incident and removed the officer involved from the branch, but the fact that it happened serves as an important call for further education of all who are charged with creating safe spaces for students of all ages. Many local resources exist around the country, as well as the few national sources mentioned here. Please share those you find most useful.